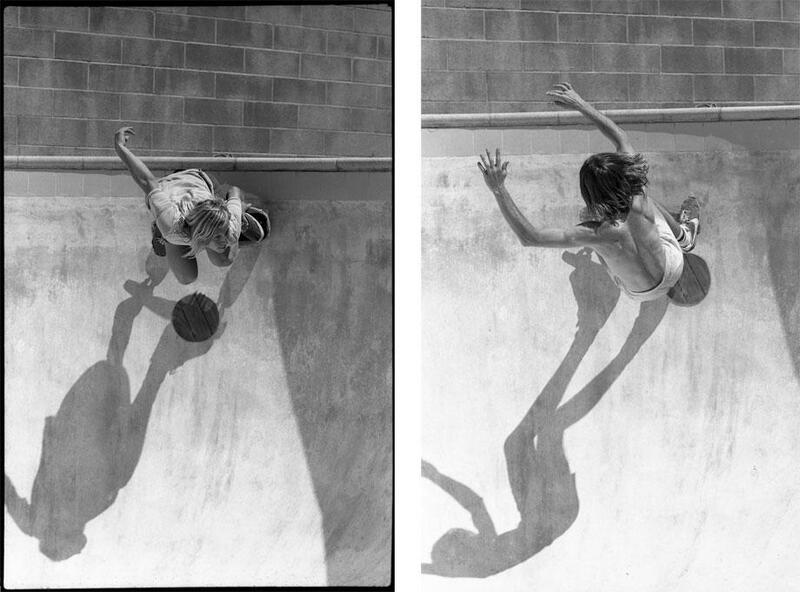 Craig Fineman: “Pools” pays tribute to the late photographer’s groundbreaking skater imagery (PHOTOS). 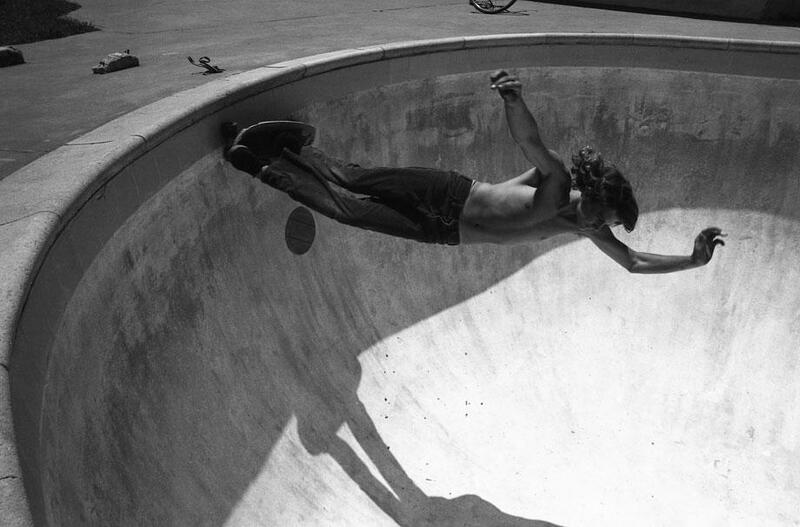 They aren’t filled with water, but the swimming pools photographed in Craig Fineman’s book Pools are a refreshing and nostalgic look back at 1970s skateboarding culture. 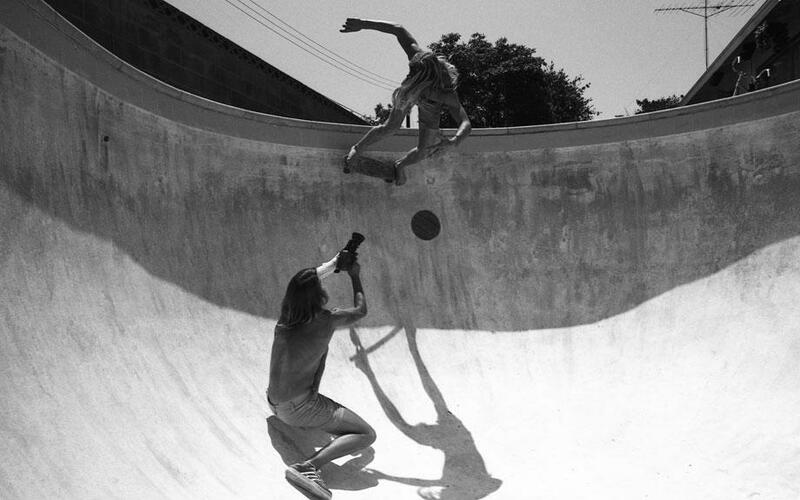 Although Fineman passed away in 2003 at the age of 51, Stussy stores along with Dashwood Books have released a limited-edition 68-page book with never-before-seen images that showcase Fineman’s work. 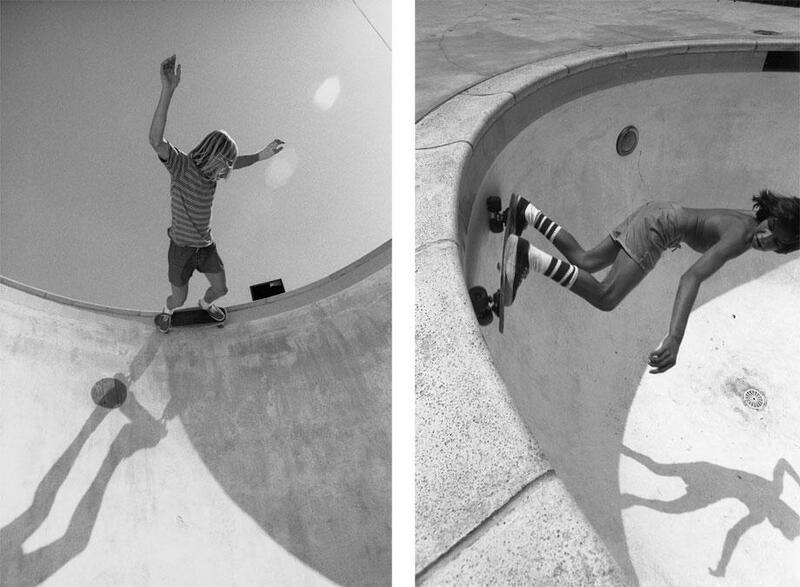 At first glance, he black-and-white images seem like illustrations or charcoal drawings. 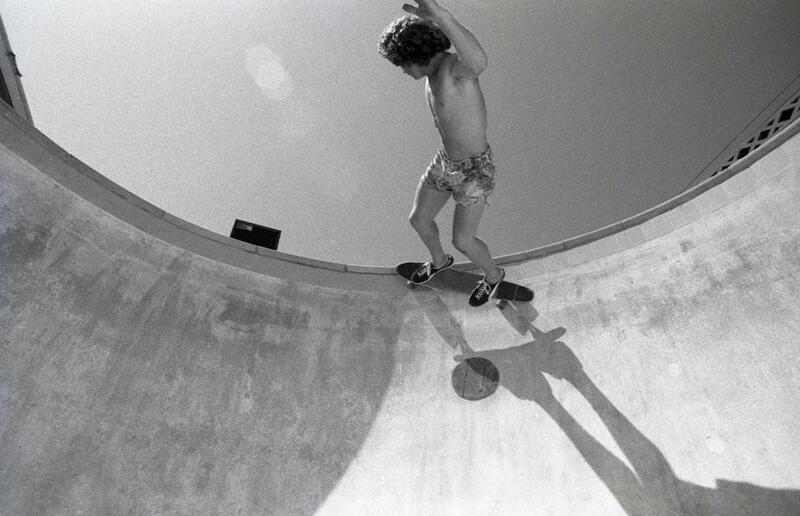 Fineman’s use of angles and perspective captures the athleticism of the skaters, not to mention the fashion of longhaired shirtless boys, an iconic part of ’70s culture. 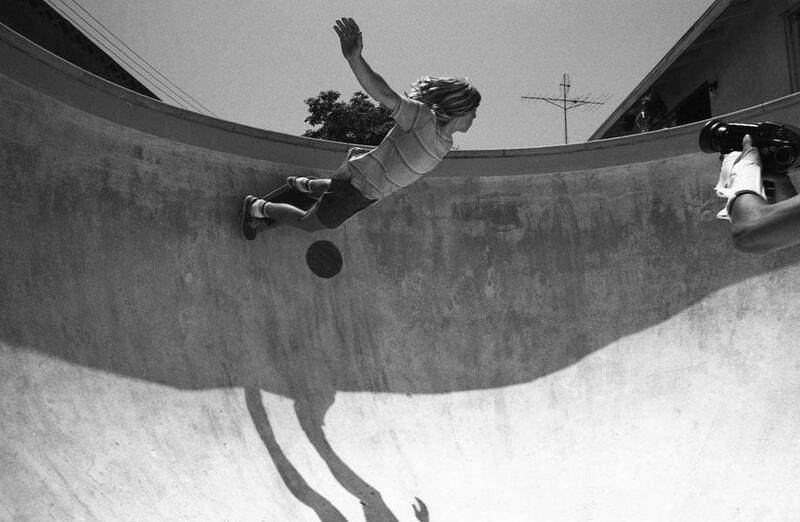 Fineman was a well-respected and often groundbreaking skate and surf photographer who recognized the artistry of skateboarding and went after unique perspectives to capture it. 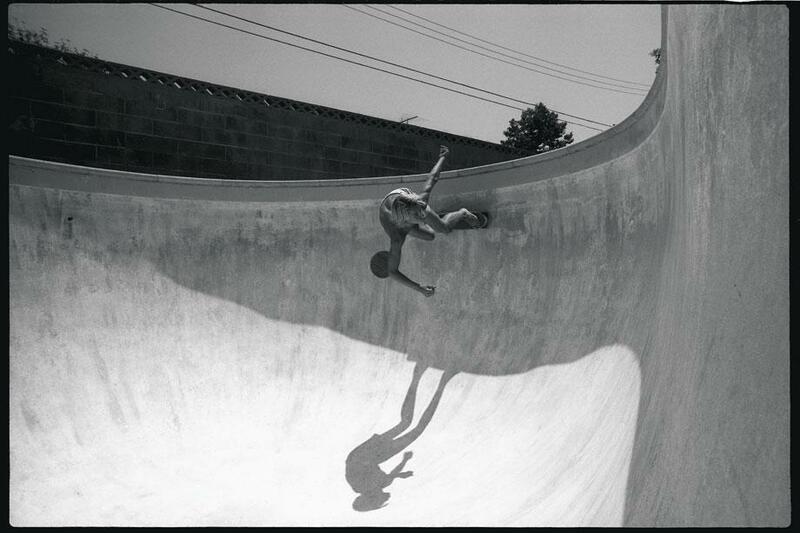 The book has laid out all the images in a vertical fashion, further enhancing the sense of anti-gravity the skaters seem to achieve. Pools also includes tributes to Fineman from friends and colleagues at the end of the book.